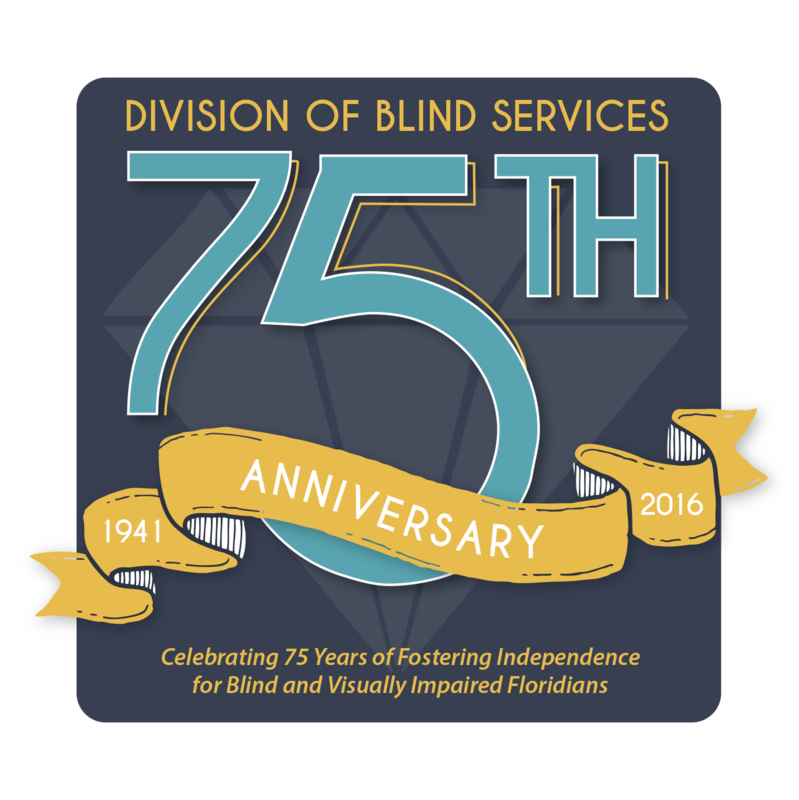 The Division of Blind Services (DBS) is seeking nominations for the "Successful 75" Awards. Please use this form to nominate a Community Advocate for the “Successful 75” Award. This award recognizes the outstanding efforts of an individual or organization committed to the betterment of persons with visual disabilities. Nominees should be model individuals and/or organizations whose actions have provided inspiration and a lasting impact towards the advancement of the blind and visually impaired community.